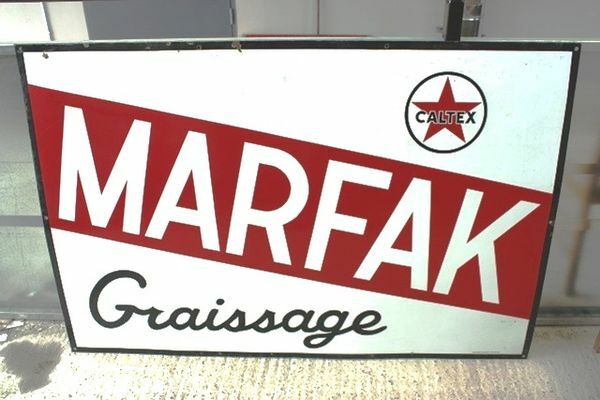 Caltex Marfax Enamel Advertising Sign. Excellent condition. 153cm x 103cm.